Spotify is the world's most popular music streaming app. Get uninterrupted, ad-free music with Spotify Premium. Now that's music to anyone's ears. 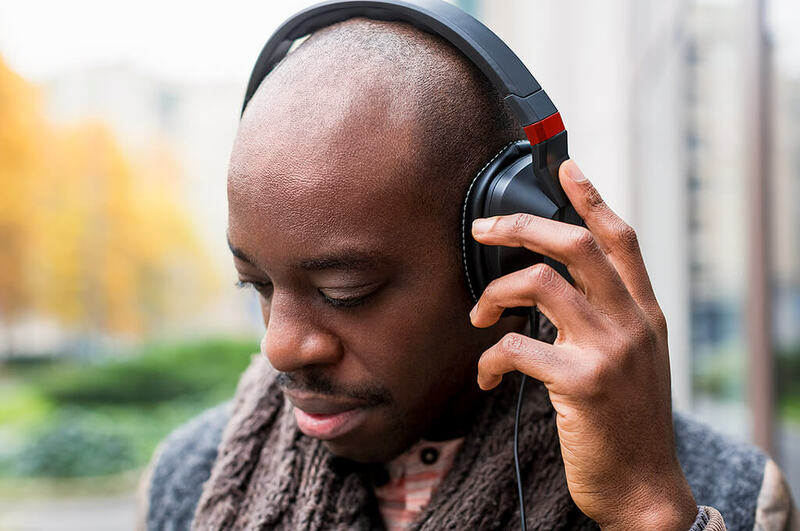 With over 30 million tracks from thousands of artists, you can stream everything from the latest hits to the greatest hits in full HD quality – and even download them so you can listen offline. You can use your Entertainment Pack across a range of Android and Apple smartphones and tablets, as well as other devices like laptops, Smart TVs and games consoles. Go to the Google Play or App Store to check your device is compatible. 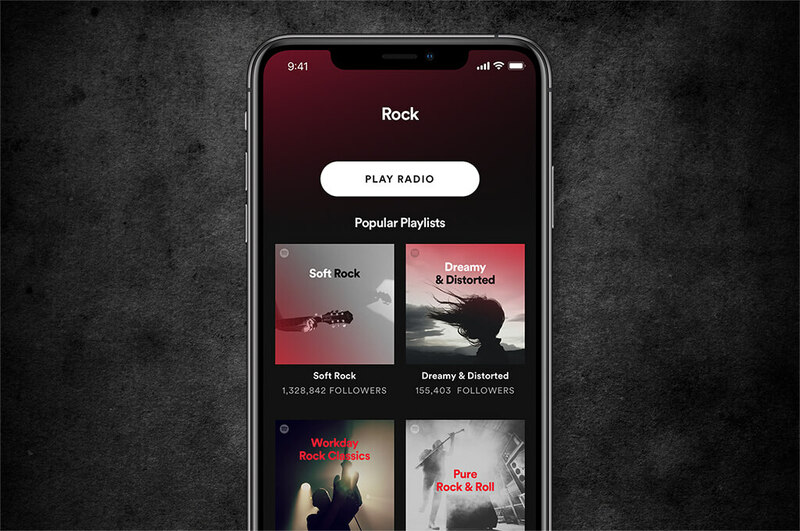 Browse and create custom playlists, listen to podcasts or fire up Spotify Radio, which picks the music for you – so you can sit back and listen to the music you love. 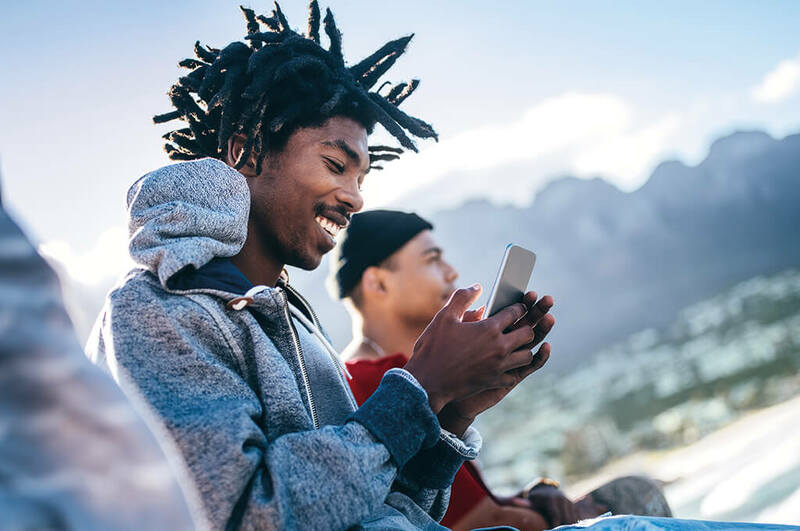 From albums, to playlists, to individual tracks, you can take your music with you - even when you're offline - whether you're taking a road trip, working out in the gym or relaxing at home. How do you choose and activate Spotify Premium? Finally, make sure you’ve downloaded the relevant app for free from Google Play or the App Store and you’ll receive a confirmation text that your entertainment has been added to your account.